Mexican master Endeavour is back with his latest offering on Blacklite Records. With his new single Killer Bytes, Ivan Endeavour treats us to a relentless groove based monster. Not one to shy away from the psychedelia , Killer Bytes is filled with cinematic layers and textures throughout. All of this sits up a dancefloor frenzy inducing bassline. 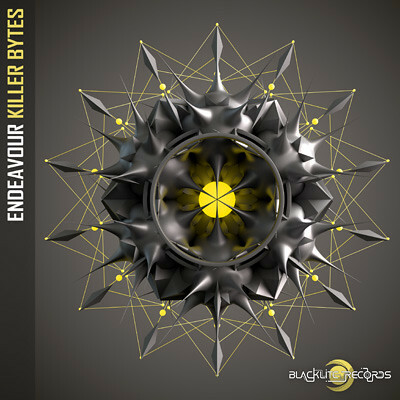 Not dark, not light, just psychedelic and damn good, Blacklite is proud to present Killer Bytes by Endeavour.